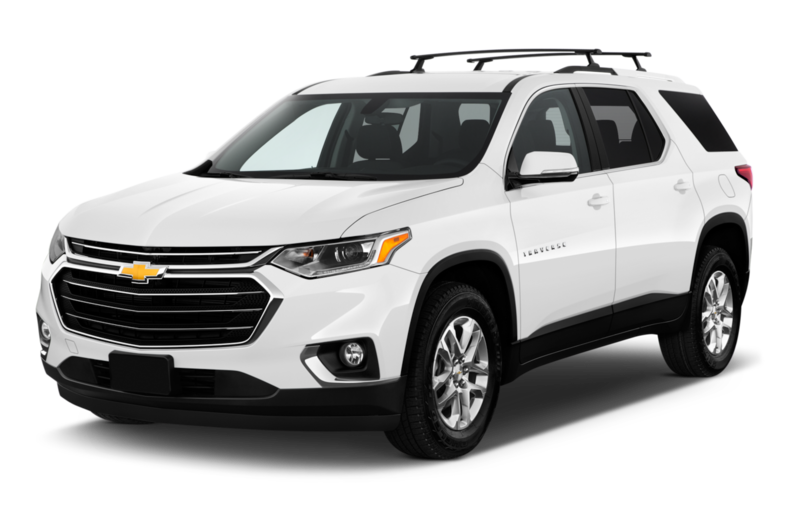 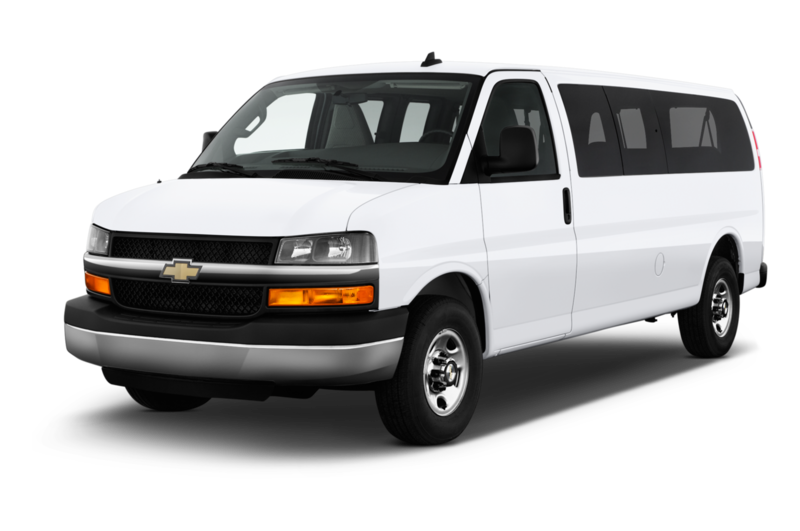 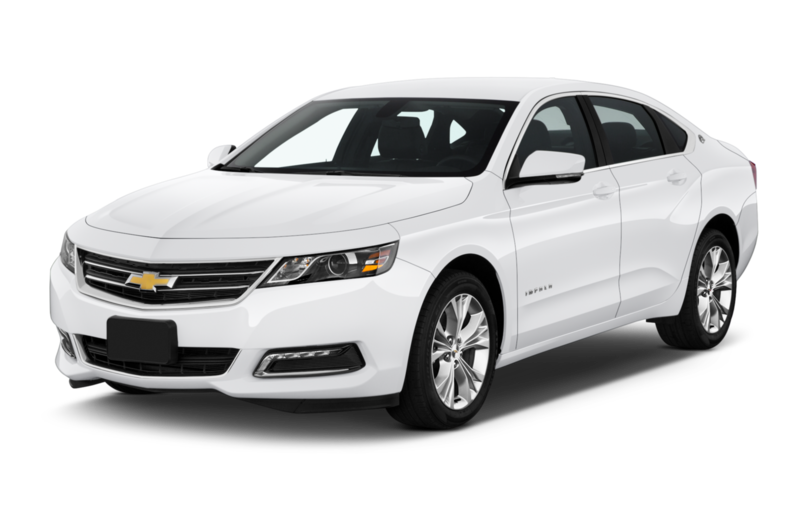 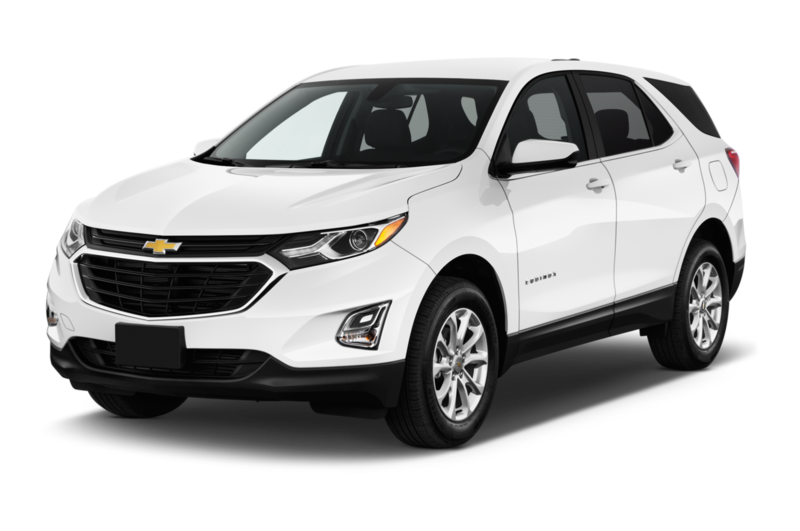 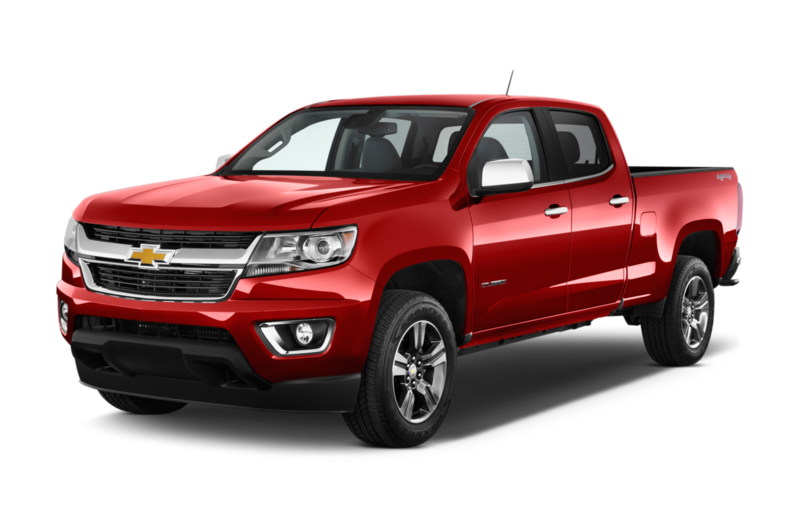 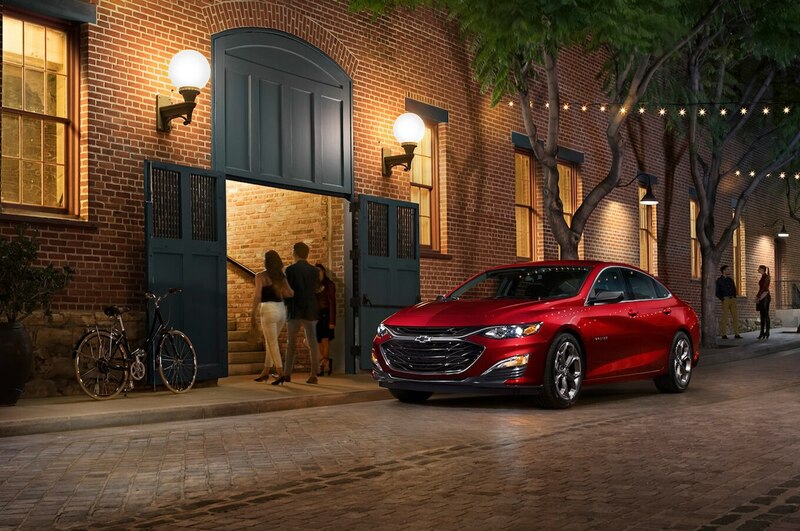 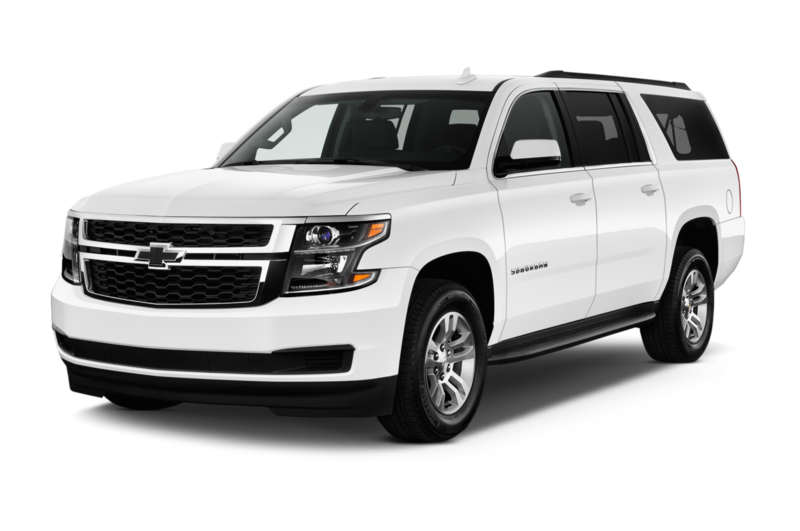 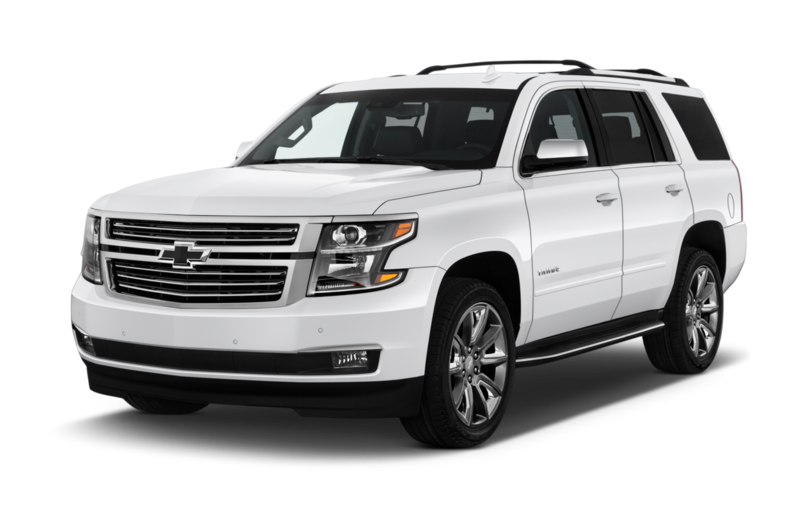 A revitalized Chevrolet lineup includes excellent consumer choices such as the economical Cruze, the upscale Impala, plus the Silverado and Colorado pickups. 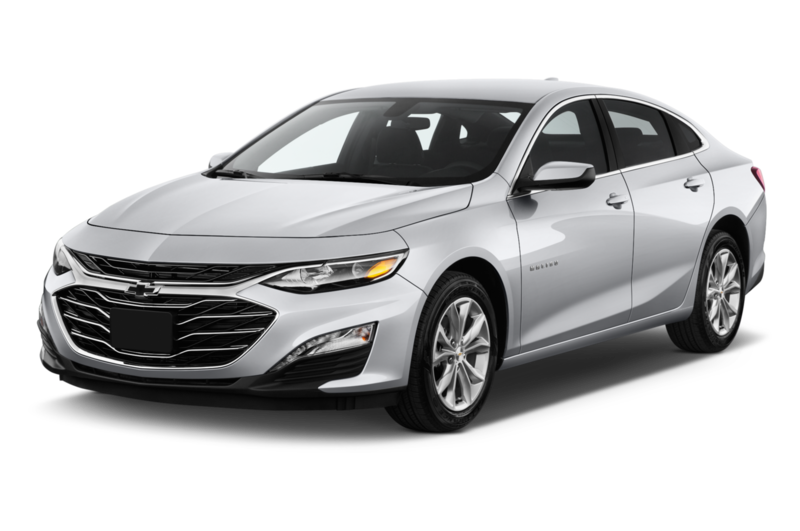 The expansive lineup also spans performance offerings such as the Corvette and Camaro, and alternative-powertrain offerings including the plug-in Volt and fully-electric Tesla-Model-3-fighting Bolt. 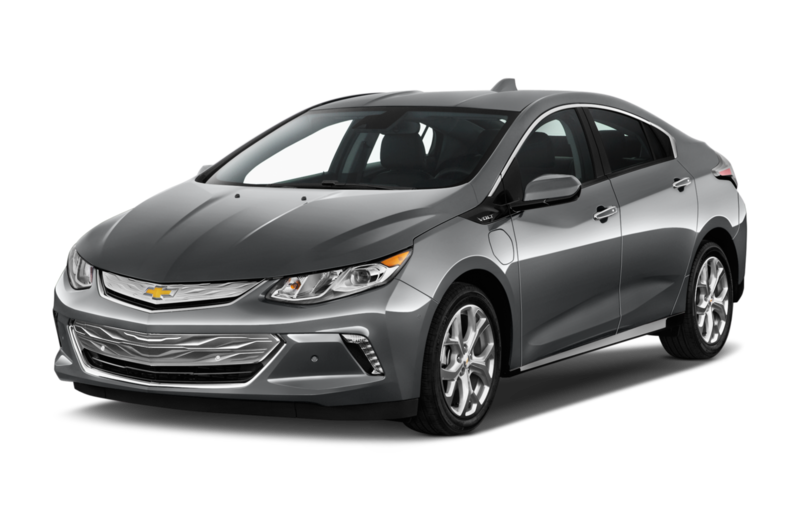 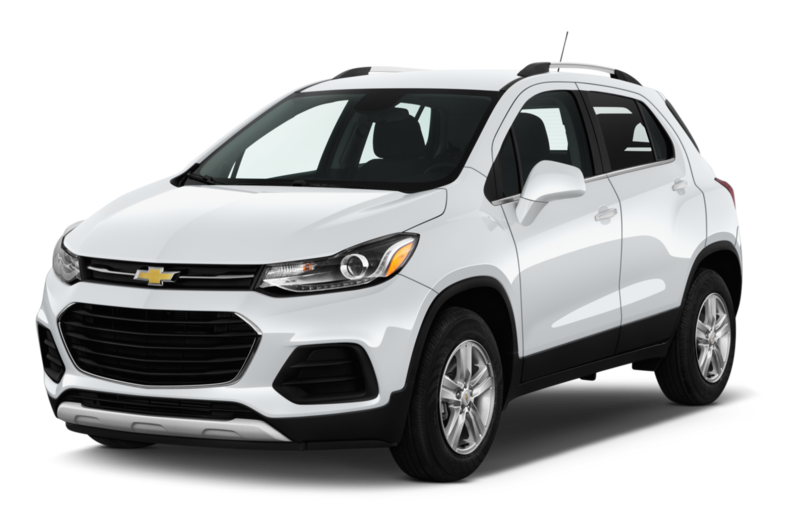 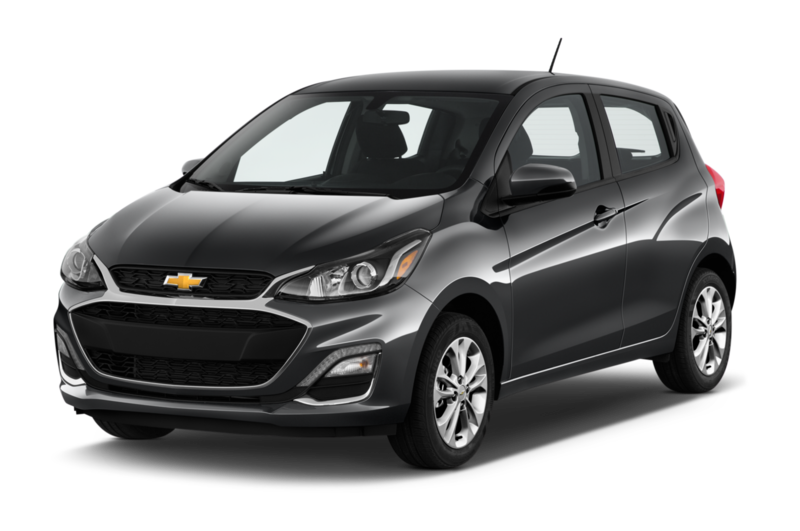 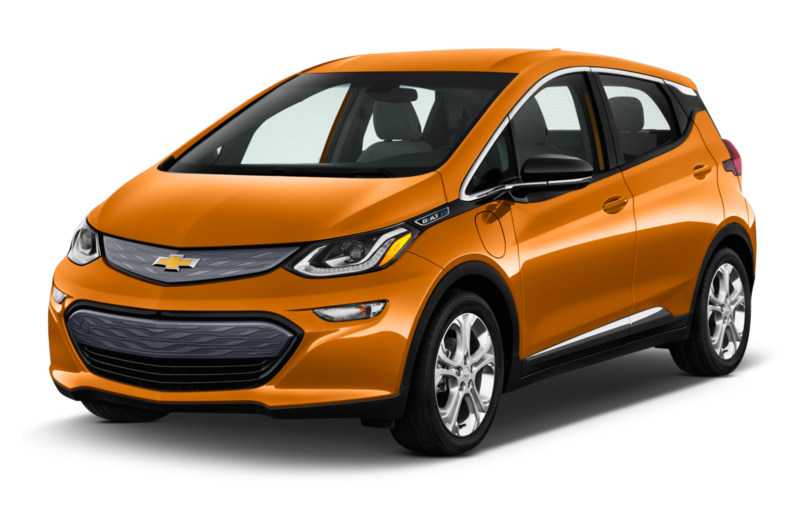 Least Expensive: Although the Chevrolet Spark is indeed the least expensive car you can buy from the automaker, both the Sonic and the Cruze are equally as reasonably priced, all starting under $20,000. 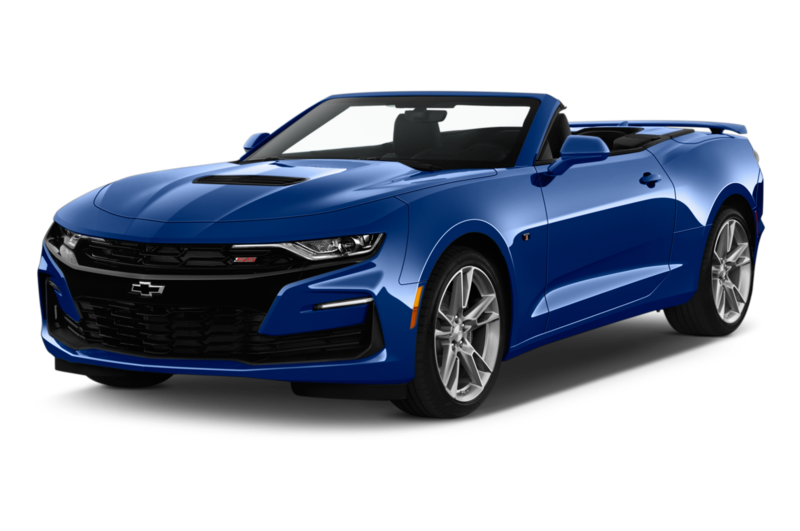 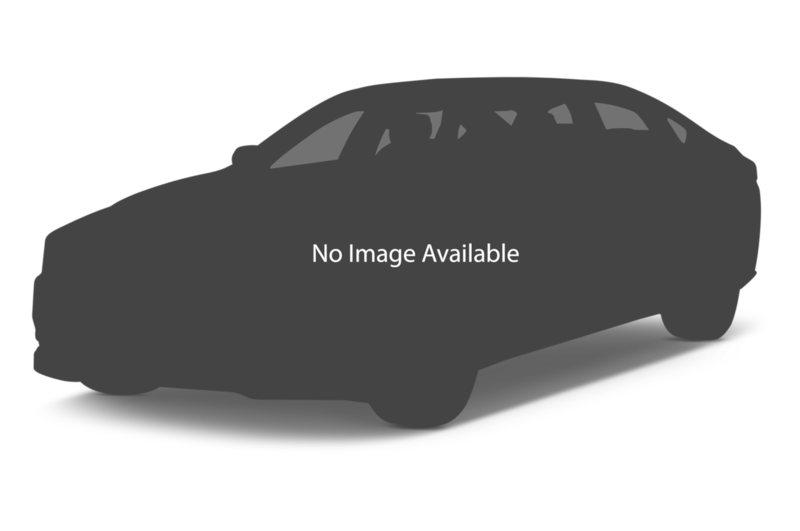 Sportiest: Considering the Corvette Z06, Corvette Grand Sport, Camaro ZL1, and the base Camaro SS, customers can unleash more than 2,000 horsepower worth of American muscle. 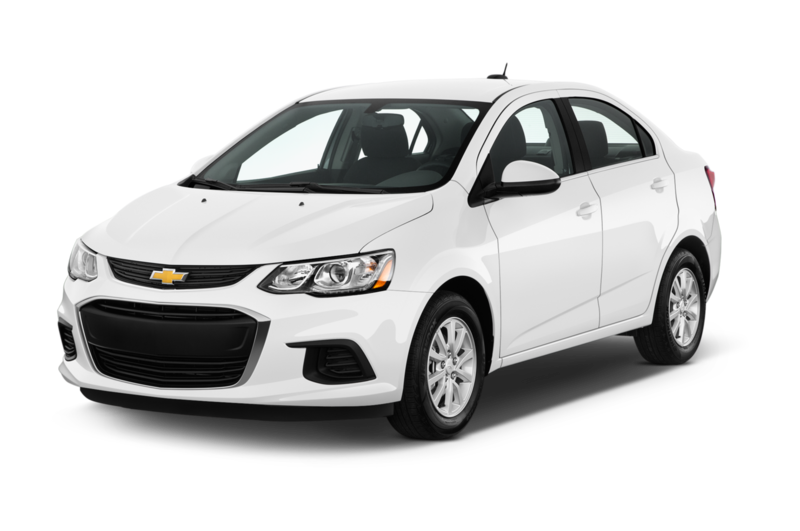 There's a performance car for almost every Chevrolet buyer. 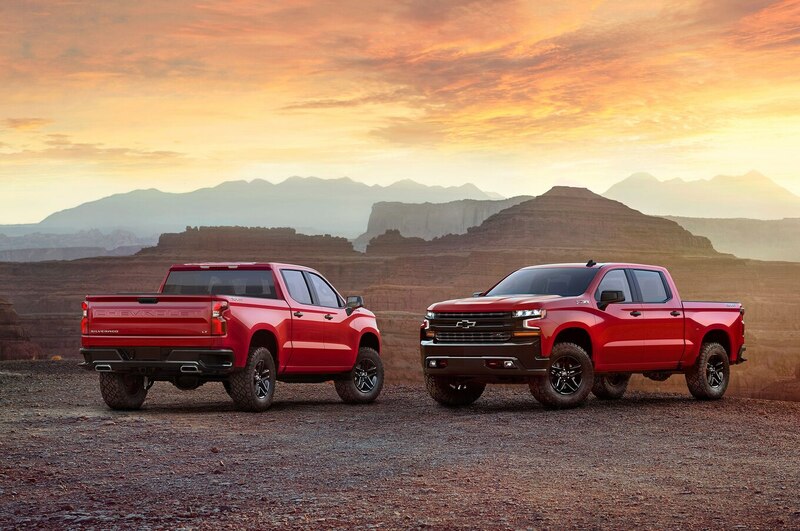 Popular: Even though the Silverado can't compete with the sales juggernaut F-Series from Ford, Chevrolet's pickup truck is still the company's most popular model. 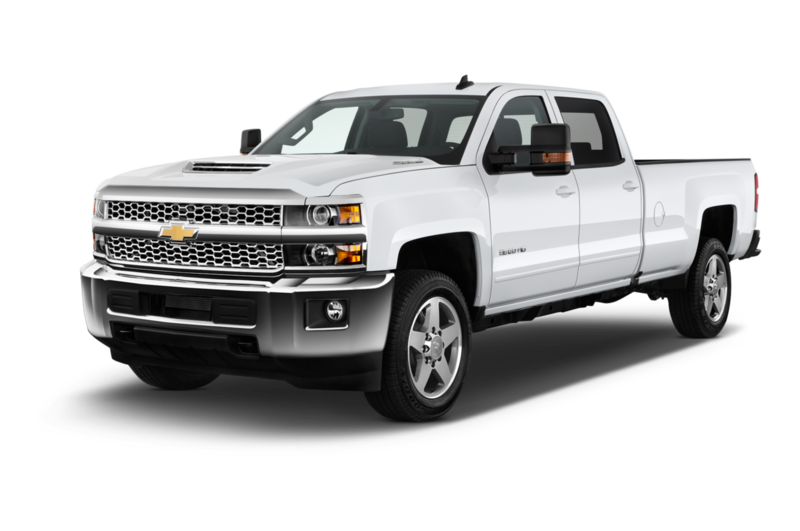 Most Expensive: The supercharged Corvette Z06 is Chevrolet's answer to the Porsche GT3 RS and other track-focused competitors. 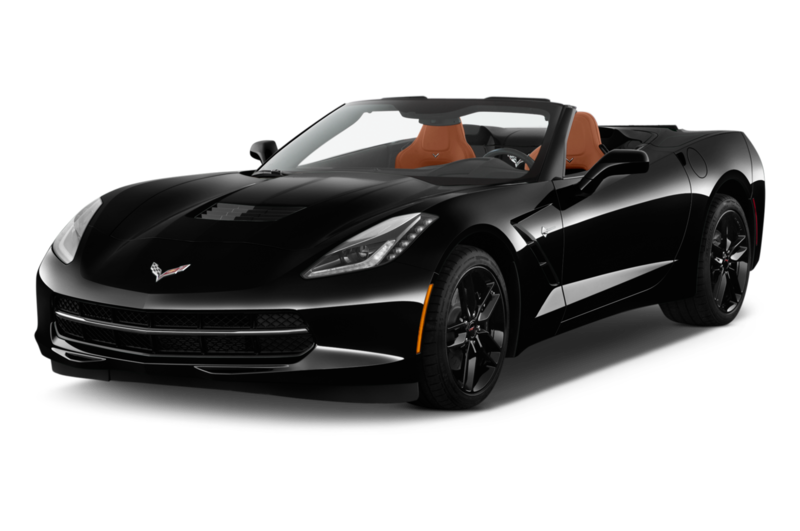 A 650-hp street-legal monster, the Z06 is ready to devour its opponents and your wallet compared to other Corvette variants, as the Z06 has a base price of around $80,000.